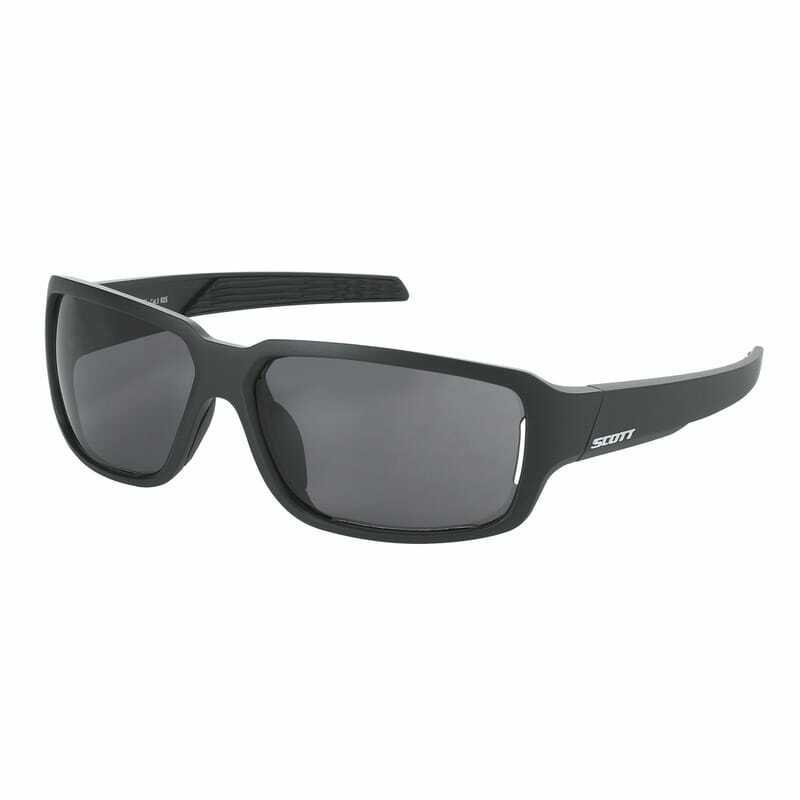 ​"The SCOTT Obsess sunglasses are perfect for your outdoor obsession. The lenses cover the eyes well and the arms are just the right size to keep light from leaking in through the sides of the shades. The shades fit well, no pressure points and they don't slip down your nose."